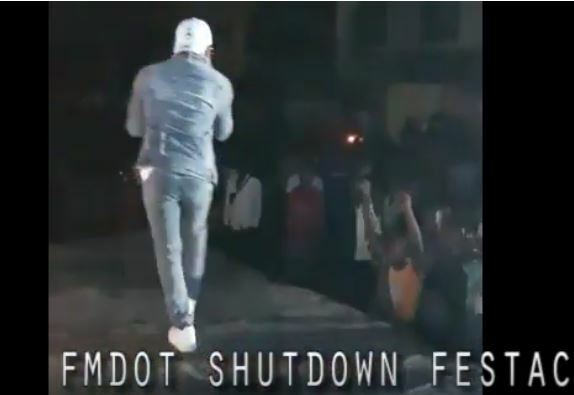 Fast rising Artist, popularly known as Fmdot was in Festac for an annual carnival, where He jammed to the delight of the fans and residents of the town. Not only has the event remained the talk of the town, days after it held. The headlining acts was on top of His game as He literally unleashed the creative power on the audience, by dishing out his hit tunes OLOLUFE MI. Ololufemi Club Tour is indeed notable for bringing its characteristically intense vibes across clubs in Nigeria.